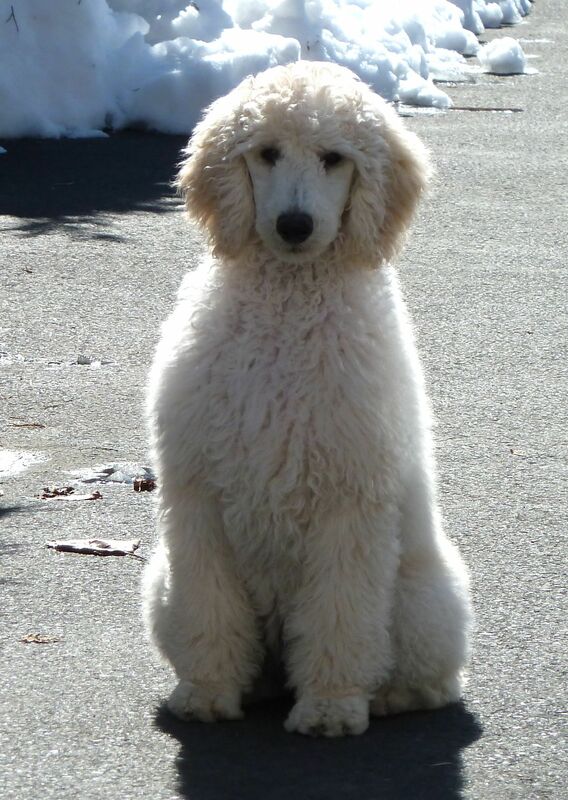 This months breed is a Poodle. The second picture is a real dog! Isn’t it SOOO cute? Life Span: 12 – 15 years. Weight: Toy = 4 – 6 lbs. Miniature (George & Ginger)= 10 – 15 lbs. Standard = 40 – 70 lbs. 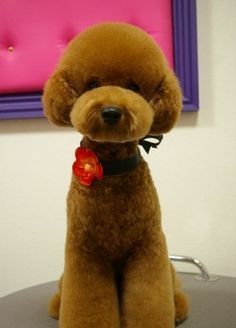 Fun Fact: The Poodles haircuts used to serve a purpose! 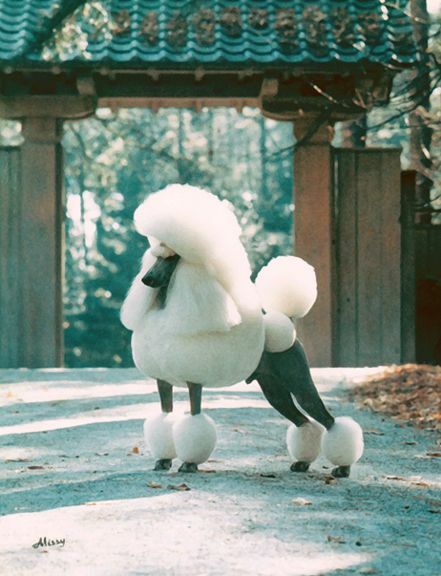 The “fluff balls” were there to protect the dogs joints and vital organs, since the Poodle was originally bred to retrieve birds from the water once the hunter shot them (the bird, not the dog). Although I’m not sure what the pompom on the end of the tail was there for. The rest of the hair was kept short to avoid mats and tangles. I keep Georges and Gingers hair short during the summer and long during the winter. 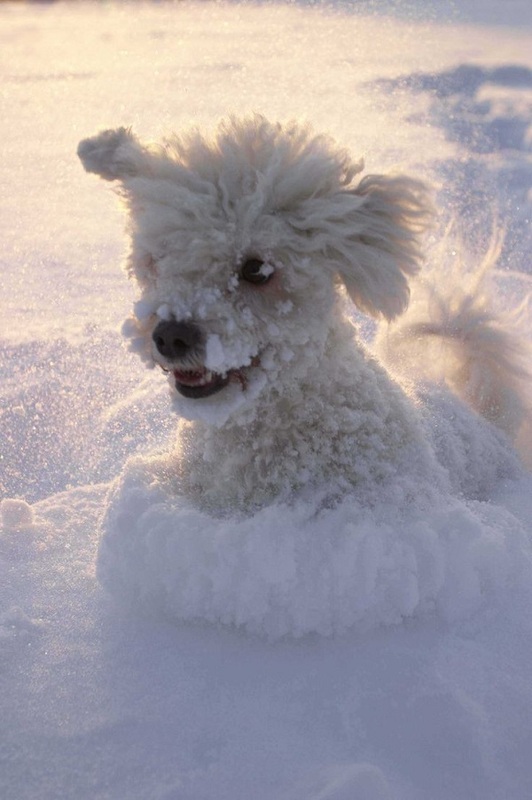 I would keep it short all year long, but they like to play in the snow and they can’t stay out for very long if their coats are short.